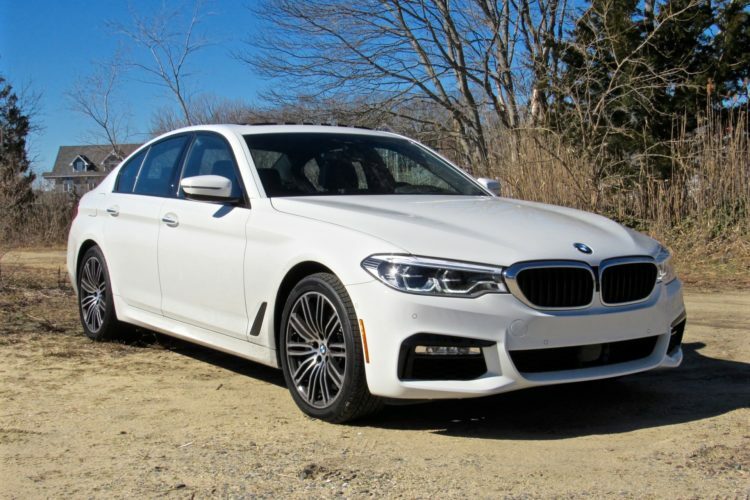 BMW’s new G30-generation 5 Series is gaining high praise from almost almost all publications that review it. 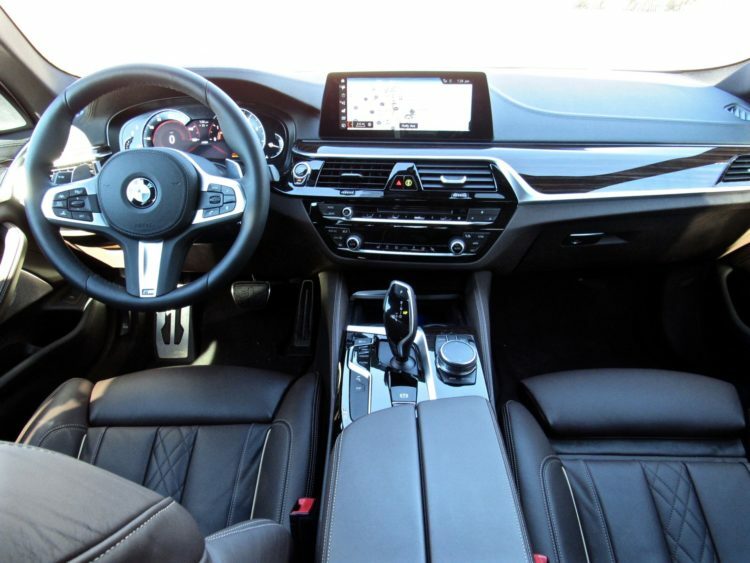 It looks great, has a fantastic interior, tons of technology and, most importantly, regains the driving dynamics BMW was once known for. However, there seems to be another feature of the car that BMW doesn’t want to advertise. A prank of sorts. Actually, the prank comes by way of using a feature that BMW does advertise, especially in one of the new ads with Scott Eastwood. With the BMW Connected Drive app, owners of the new 5 Series can check on their car remotely from their smartphone from anywhere. So let’s say you’re in your office but realize you forgot to lock your car, you can lock it remotely. You can even check if the doors are all the way close or the windows are up. That last bit is key to this prank. While Mat Watson was shooting his review for the new 5 Series, the thought he had accidentally locked the key inside the car while demonstrating the soft-close doors. He was confused because he thought you couldn’t lock the key fob in modern cars, as it knows the key is inside the car and won’t lock. So he and his crew were on the phone with BMW to try and remotely unlock it via its Connected Drive capabilities. However, it turns out that another member of Carwow that had previously driven the car had BMW link his smartphone and app to the car for the review. He so happened to be at the office while they were shooting and decided to check the app. From the app, he realized that the key was in the car, the doors were closed and the windows were up. So he decided to remotely lock it on them and prank them. It really worked and wasted quite a bit of their time, which likely won’t go over well, but remotely unlocked it for them and called to admit the prank. It’s actually kind of funny and something that spouses can do to one another. So there you have it, now you know how to lock family members out of their new 5 Series.